Monkeys are a little bit harder to draw than many animals, but they worth the effort. If you can get their basic shape down, and practice even a little bit for a few days, you can be drawing recognizable monkeys in no time. 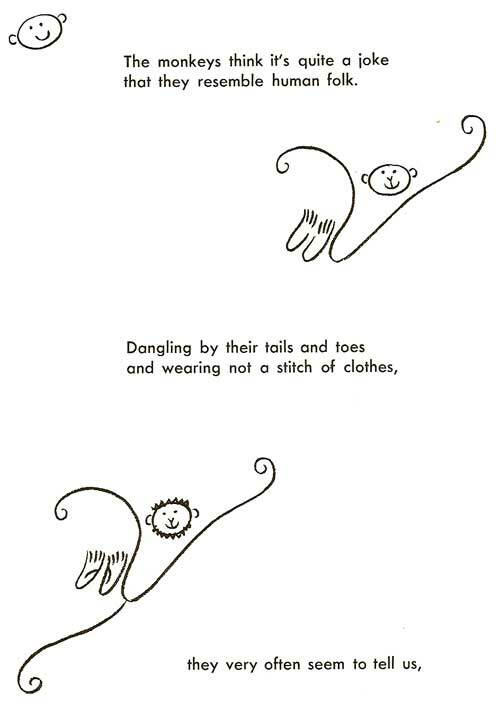 The doodling and amusement possible for entertaining yourself and anyone else is extra good, because monkeys are perfect for humorous cartoons or anything else. 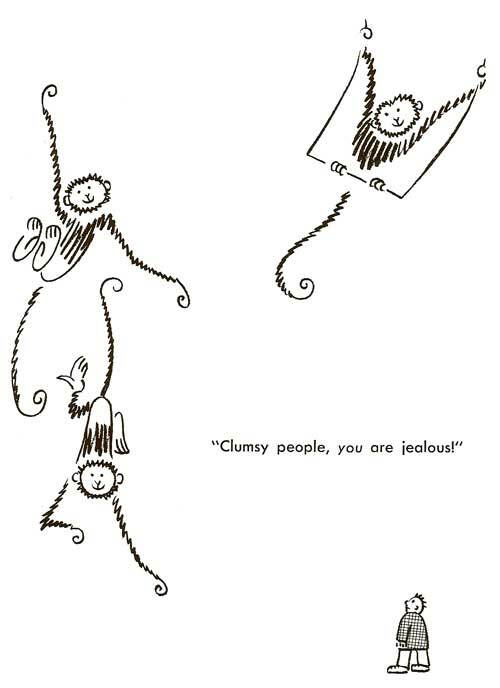 Think about all the ways you can stand out from the crowd if you draw a funny monkey -- business cards, giving your number to attractive people... your monkey doodles just might get you ahead in the world. Not just that, but you'll be able to sit through endless meetings, plane flights and almost anything else so long as you have something to write or draw with and a piece of paper. Drawing monkeys doing people tasks is an ideal way to let off some steam.